Home Home Improvement What To Do When Doing Home Relocation Without Family? 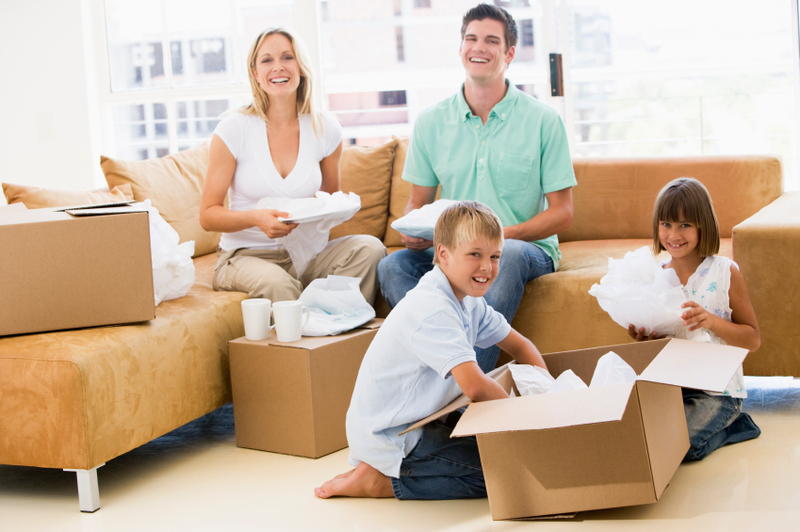 What To Do When Doing Home Relocation Without Family? Deciding on home relocation involves a lot of factors that can broadly be categorized into financial and non-financial reasons. Often, if you are moving to a new location, it would make sense not to take your family along. Your spouse/ partner may have a job they don’t want to give up, and your children, if any, might not want to leave their school. Settling in, in the new place, would take some time and shifting with your family may not be advisable immediately. But home relocation without family is just household shifting. You can get packers and movers and they will help you relocate very efficiently, but that way, you’ll only be moving to a house, not a home, because psychological factors come into the picture when you move without your loved ones. What should you do when the prospect of home relocation without your family comes up? We suggest some basic things you ought to do before you relocate. 1) Ask questions. Ensure that you know exactly where you will be living and what work you’ll be doing in the new place before you relocate. Next, consider who is paying for the relocation. If you already have a job and are being transferred, it is likely that your employer will foot the bill of employing a professional and reliable packers and movers for the household shifting. If not, you may have to pay out of your own pocket, so follow standard procedures while choosing packers and movers. Shortlist a few, get free quotes, and choose one that is reliable and pocket-friendly. 2) Find a difference between your needs and wants. Move only because you need to, and not because you want to. It’s likely that if you relocate home only because you want to, positive feelings about the move, present in the initial stages, would start wearing off once you start missing your family. 3) Develop a budget plan. With you in one part of the country, and your family in another, maintaining the expenses of living in separate households usually exceeds that of living together. Be doubly sure that your move will not create economic problems either for you or your family. 4) Consider how you and your family will be affected. What are the pros and cons? Home relocation without family is less about the household shifting and more about emotions. Are you a career person or a family person? Which can you sacrifice- career, or family? 5) Prepare for the unknown. Even if you’ve visited the new place and looked around meticulously, there will always be some unknowns. If you relocate without your family, you should be prepared for a fair bit of loneliness. If you don’t like the work you are doing, or your colleagues, or even the neighbors- basically, if you can’t adapt to the change, you should have a backup plan both for yourself and your family. Yash Dahiya is an expert in the field of packers movers domain, all type relocation either household or office shifting, vehicle shifting, local corporate relocation etc. He is helping people to find professional packers movers for vehicle and home relocation anywhere in India.